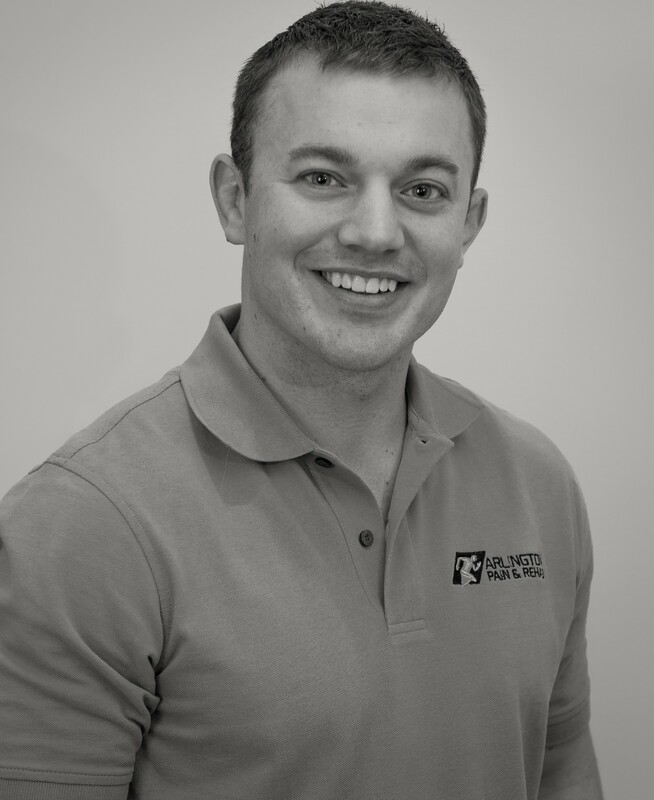 Dr. Kyle Reeb has been a practicing chiropractor in the NOVA area after moving from New York. An original native of Buffalo, NY, Dr. Kyle enjoys numerous past times including running, weightlifting, swimming, ju-jitsu, yoga, and meditation. He also wrestled while attending SUNY Cortland for his undergraduate studies. It was during this time he took interest in chiropractic care after experiencing a severe shoulder injury. “Chiropractic care allowed me to compete again at a high level without simply managing the pain”. Dr. Kyle believes in a holistic approach when it comes to healthcare and that in order to be fully functional the physical and mental aspects of our daily lives should be addressed. Dr. Kyle uses a combination of diversified adjusting and soft tissue technique’s(ART, Myofascial release, and Graston) to mobilize the spine and address tight muscle tissue.”I also believe in the importance of correct posture and daily exercise to maintain a healthy spine”. Dr. Kyle specializes in athletic injuries, postural/work related stress injuries, neck pain, low back pain, and shoulder pain. Dr. Kyle provides services to our patients at the Clarendon office.